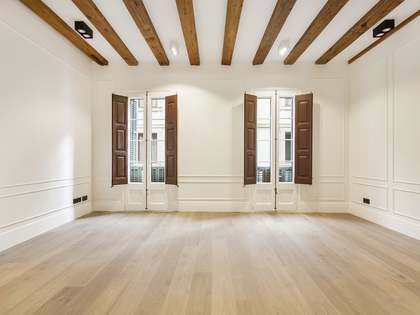 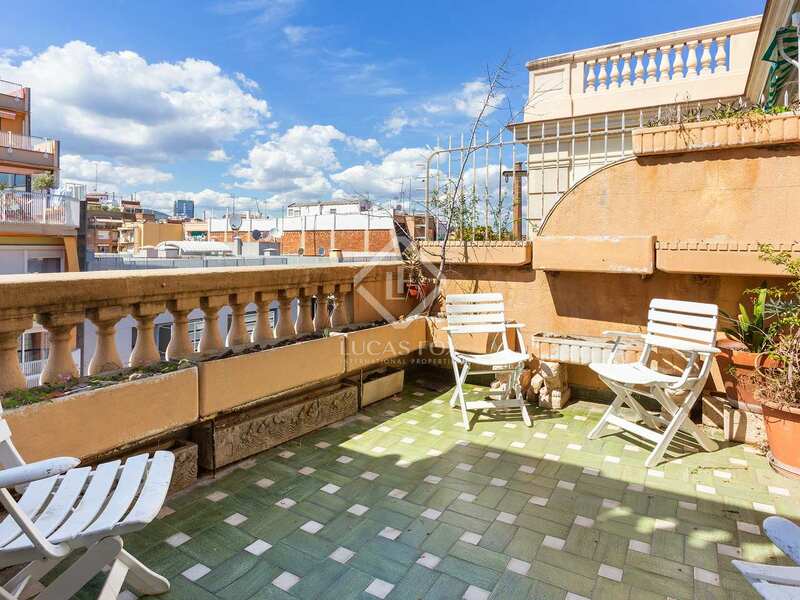 We find this spectacular spacious penthouse to renovate in a classic 1950's building at the heart of the Eixample Left district. 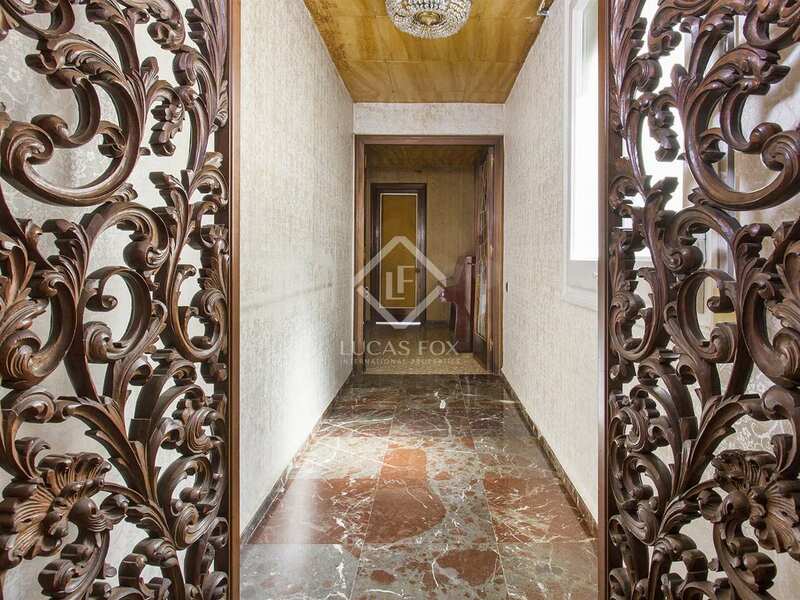 An entrance hall welcomes us into the apartment and takes us to the installations room, the service bedroom and bathroom and the spacious kitchen to the left. 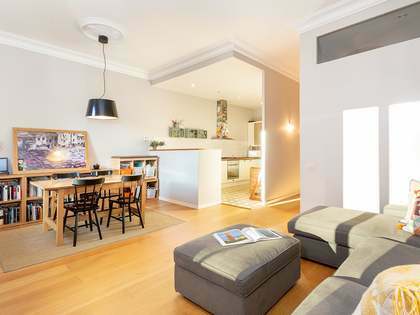 At the end of this same corridor is the living room – dining room with access to a north-west facing terrace with views of the Industrial School. 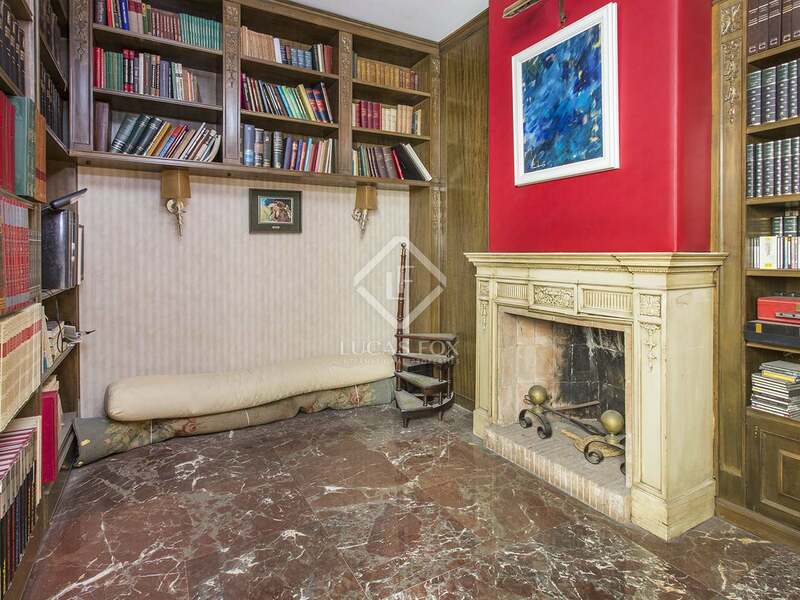 The living room also provides access to an interior bedroom which has been used as a library until now. 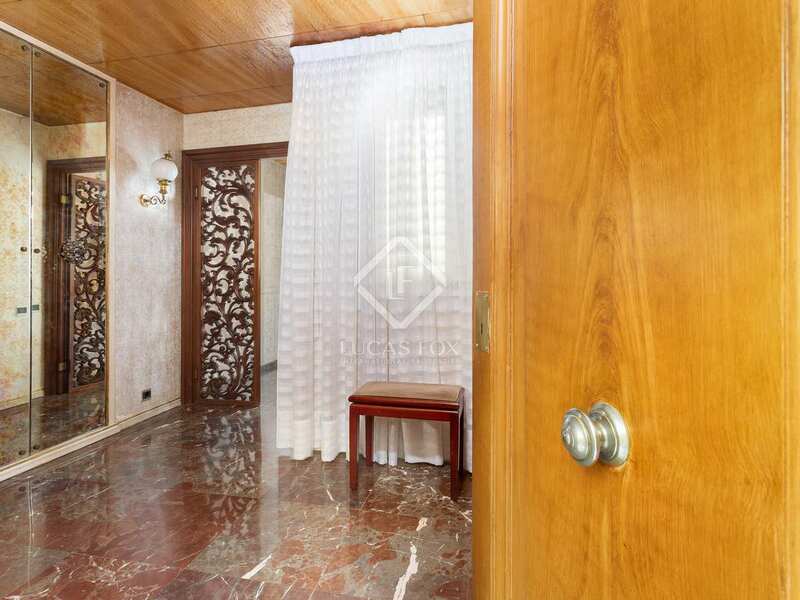 On the right hand side of the entrance hall are the 3 double bedrooms which share a complete bathroom and 2 of which overlook the peaceful interior patio. 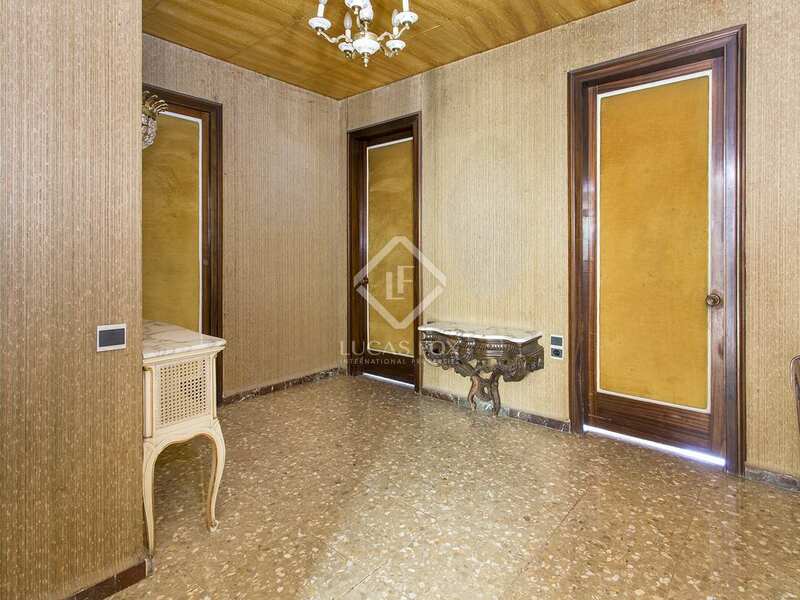 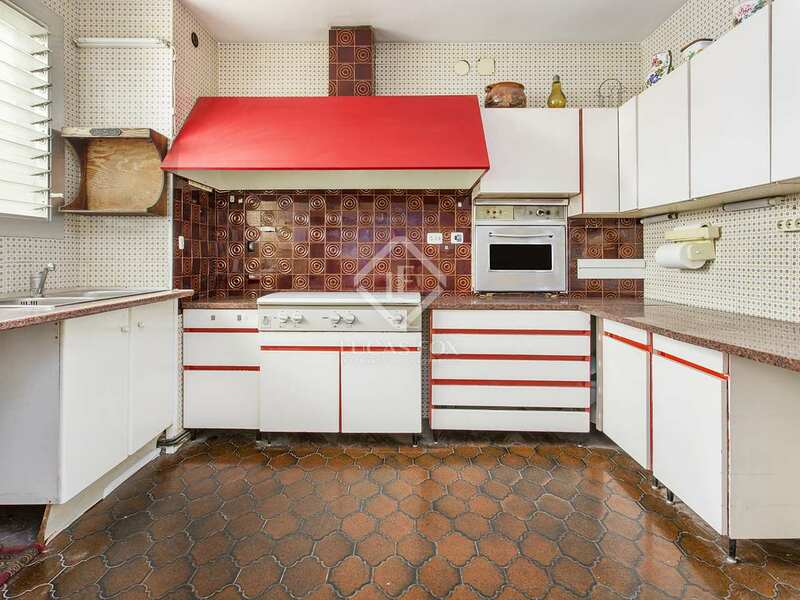 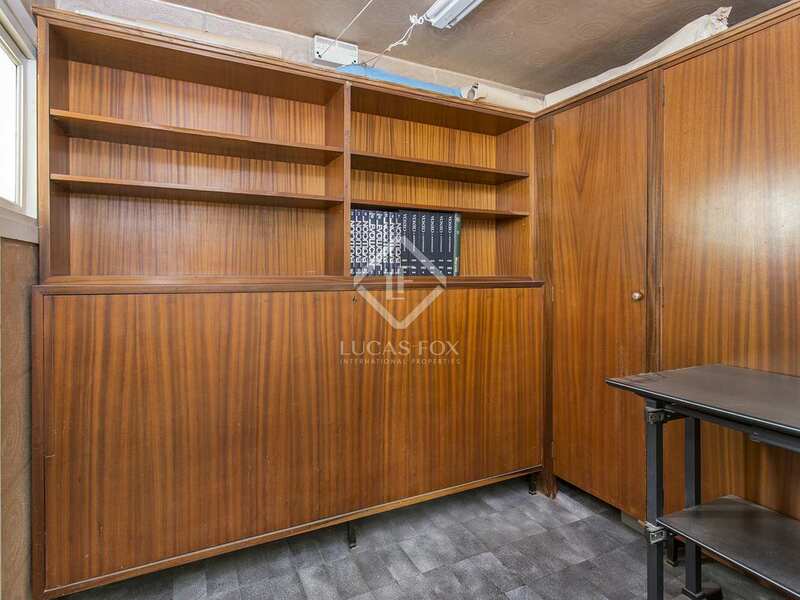 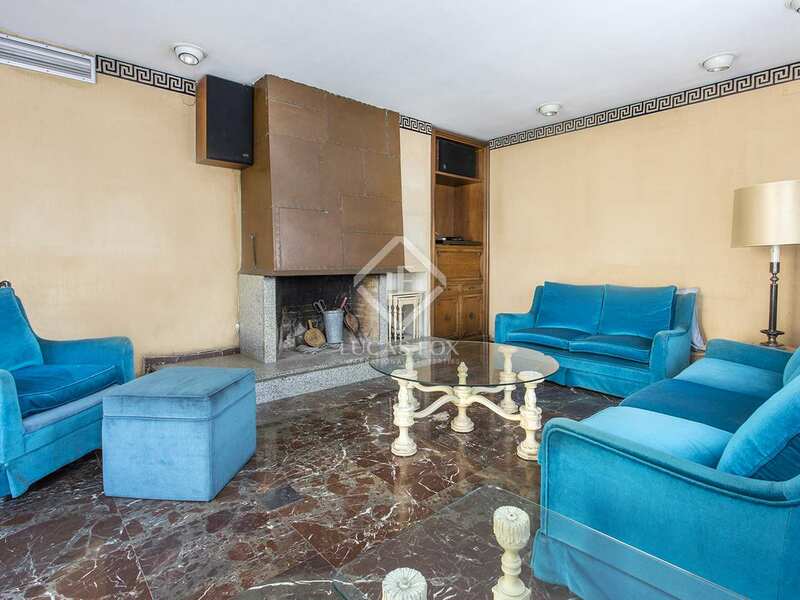 An excellent property for a family seeking a spacious home to renovate to their taste, or for an investor interested in the possibility of dividing the property to create 2 separate apartments. 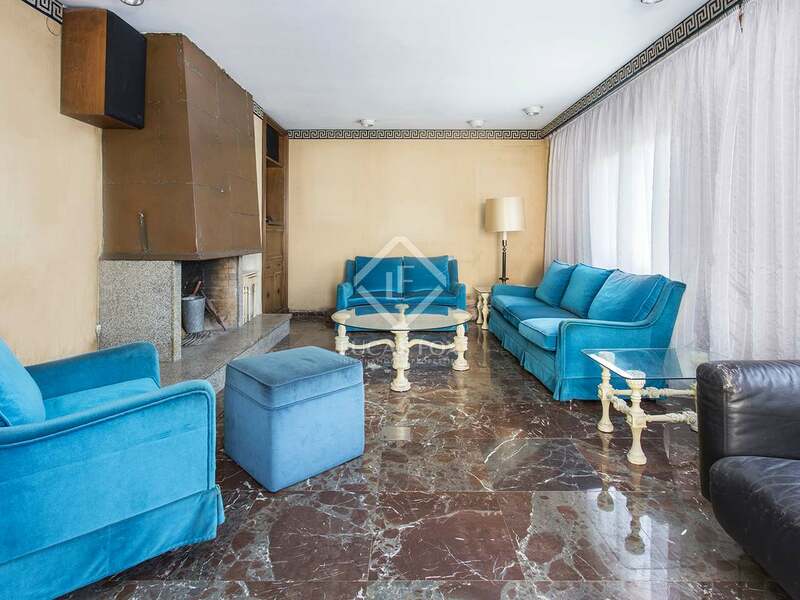 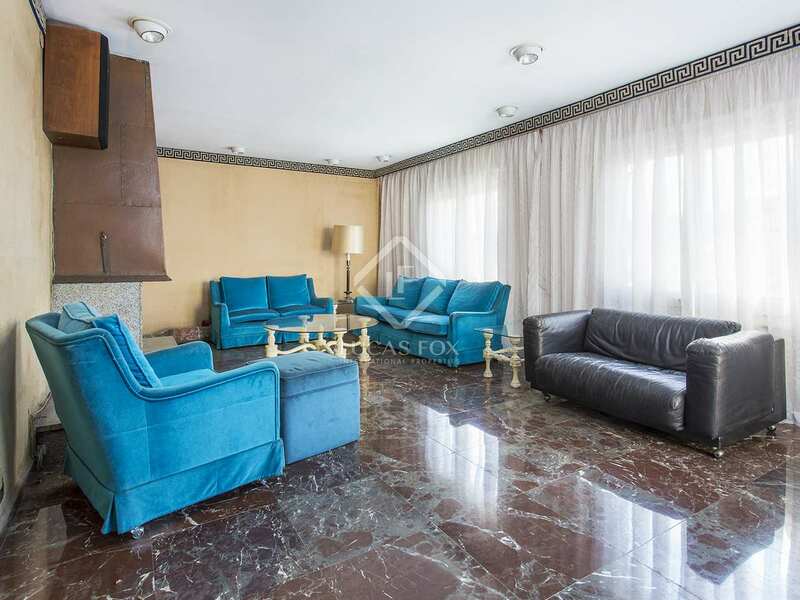 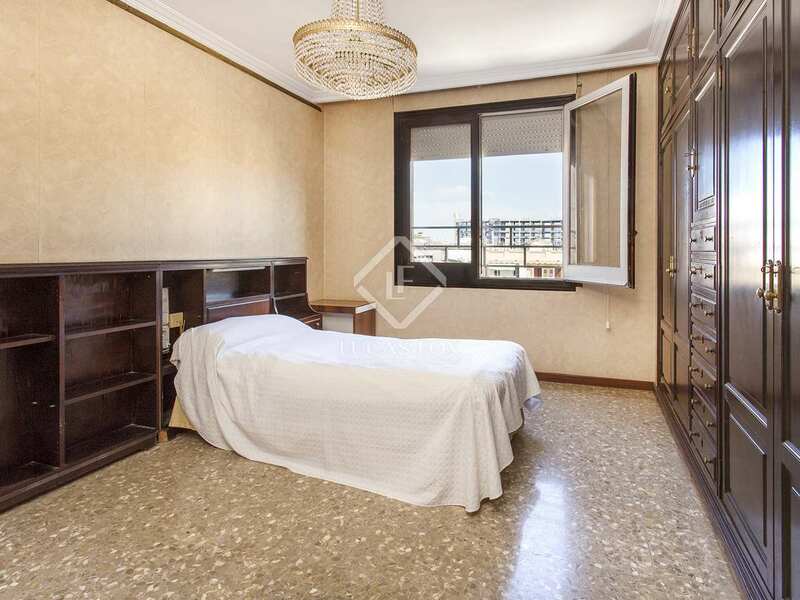 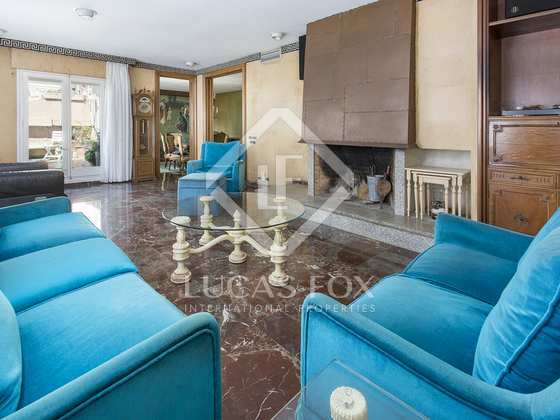 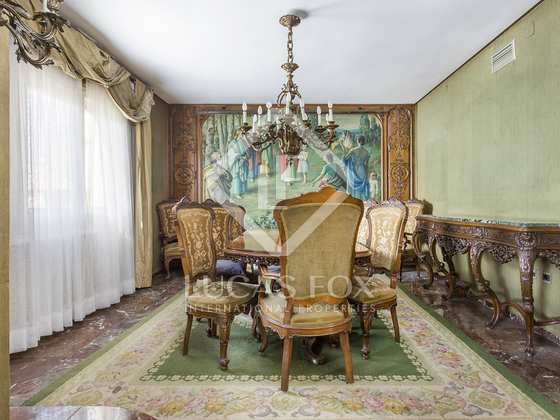 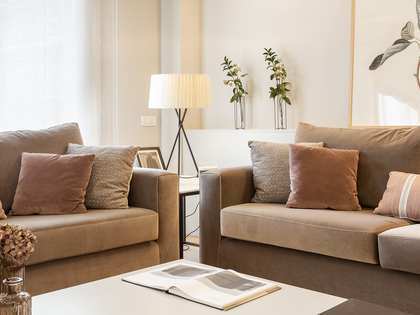 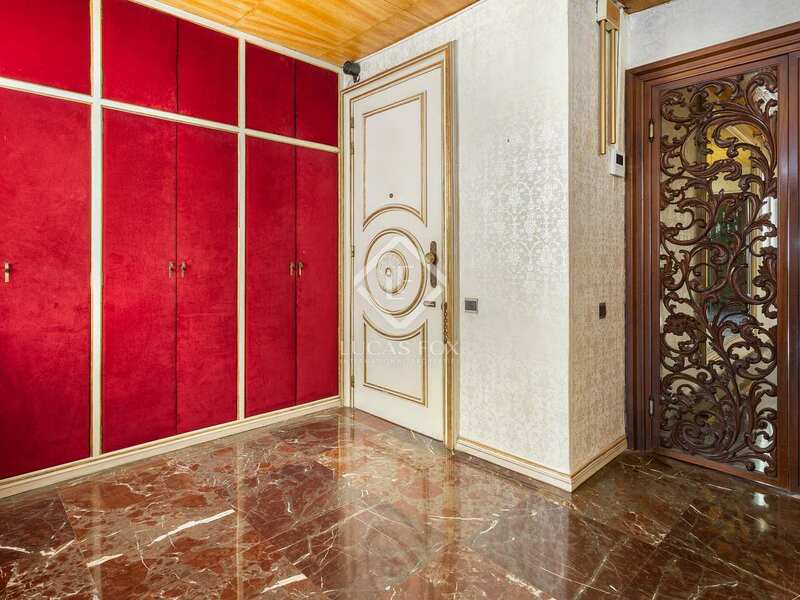 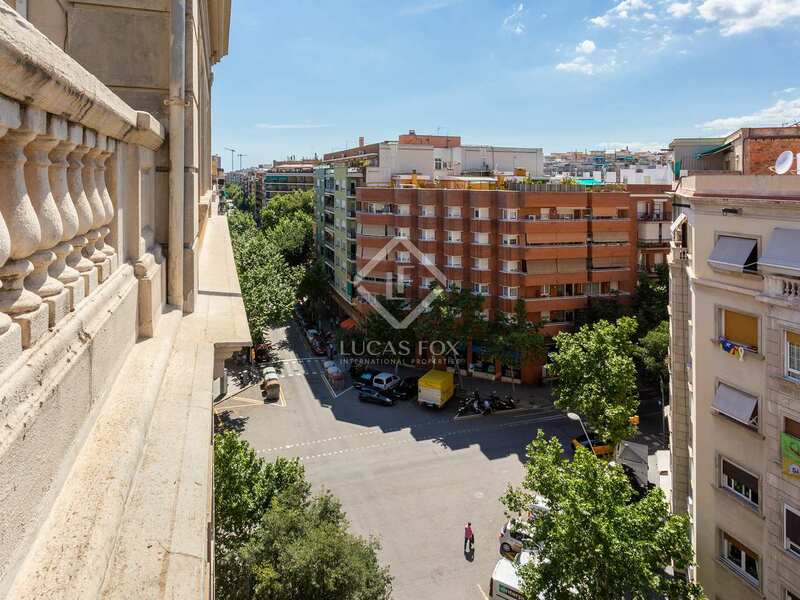 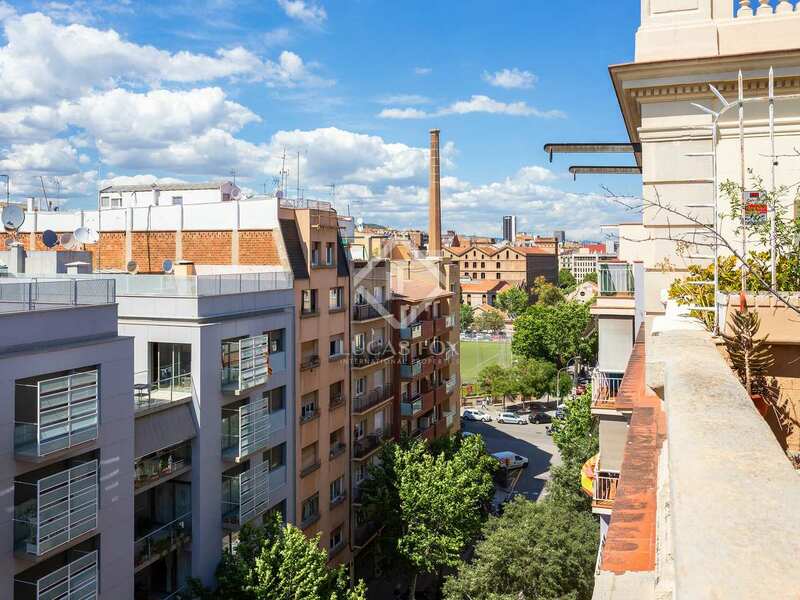 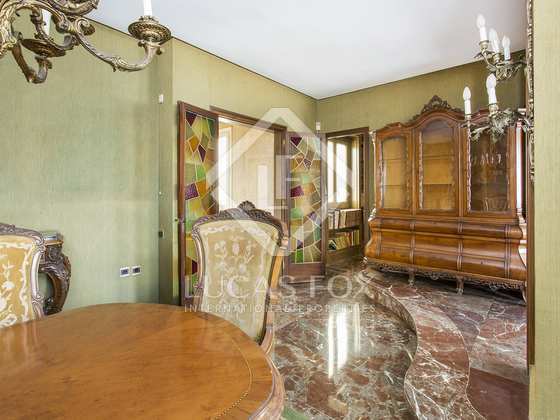 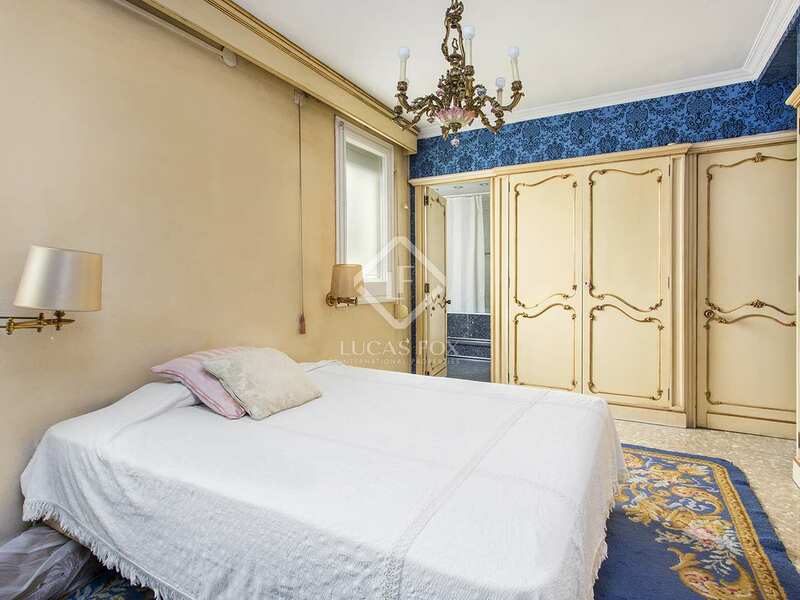 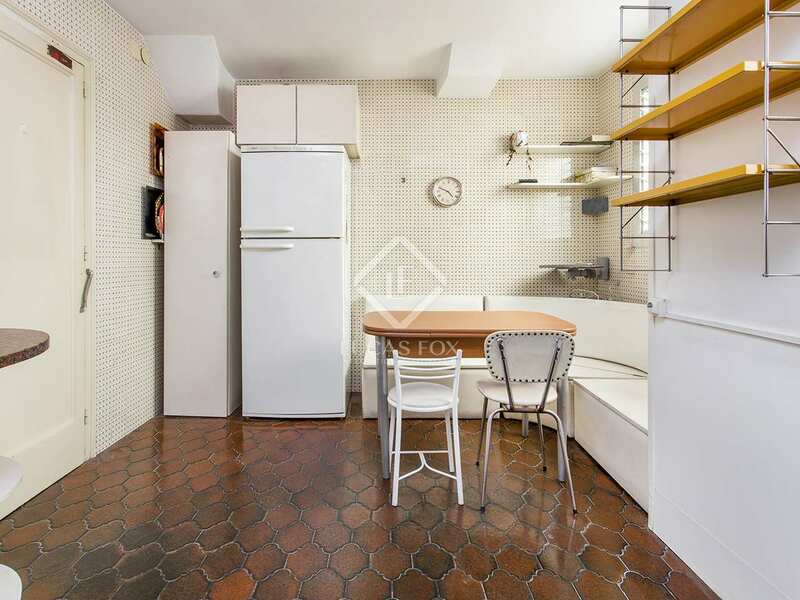 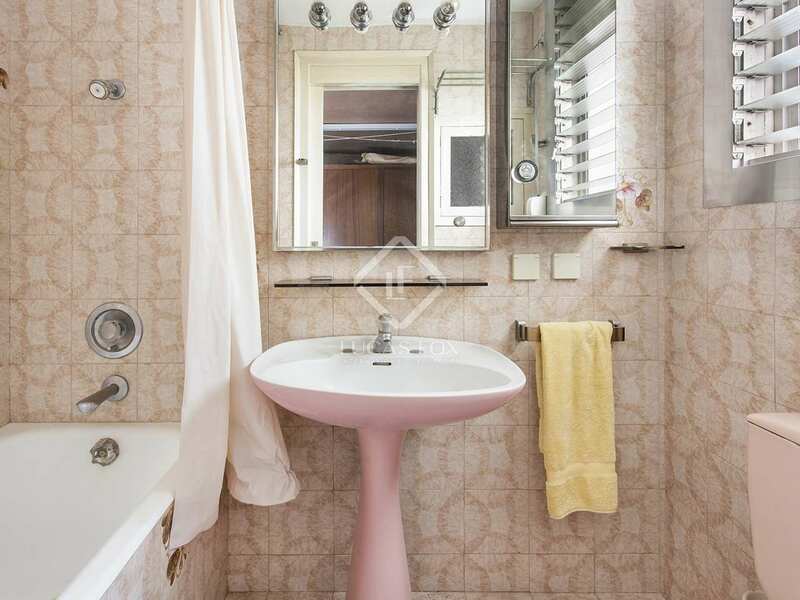 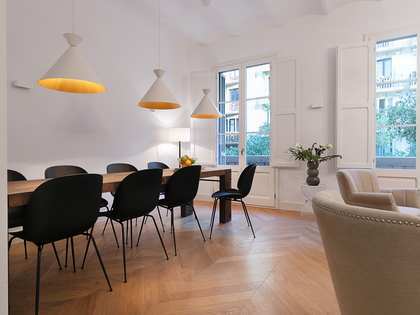 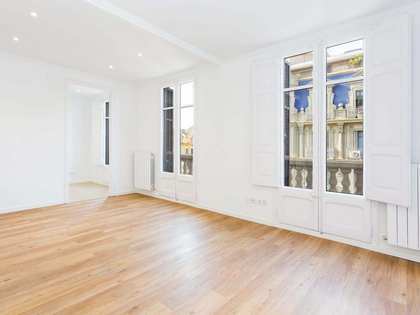 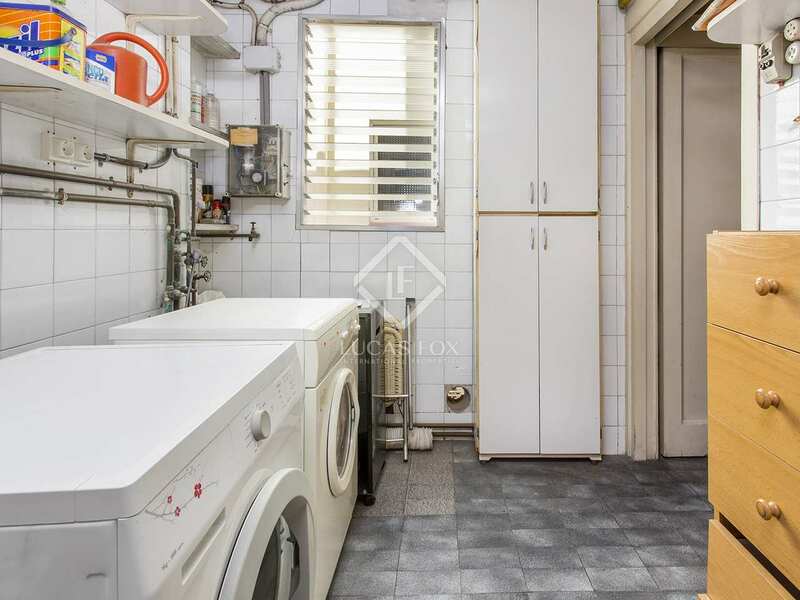 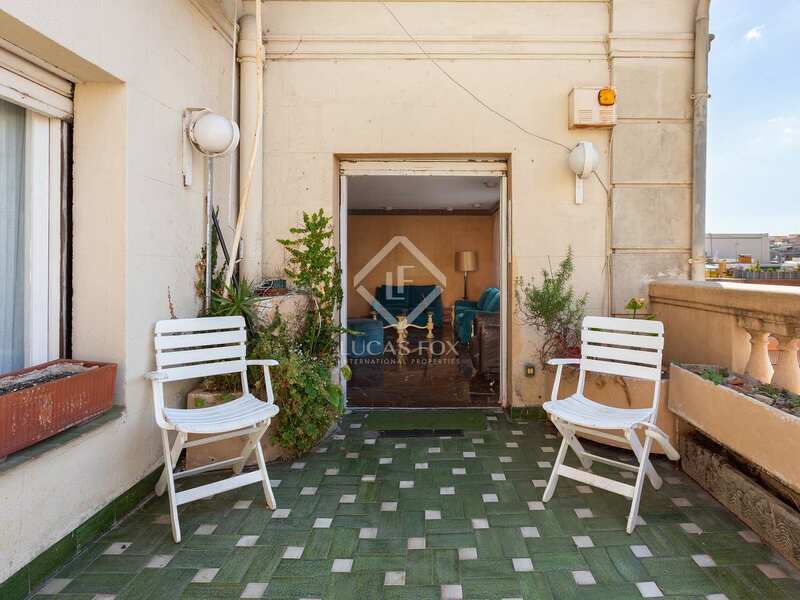 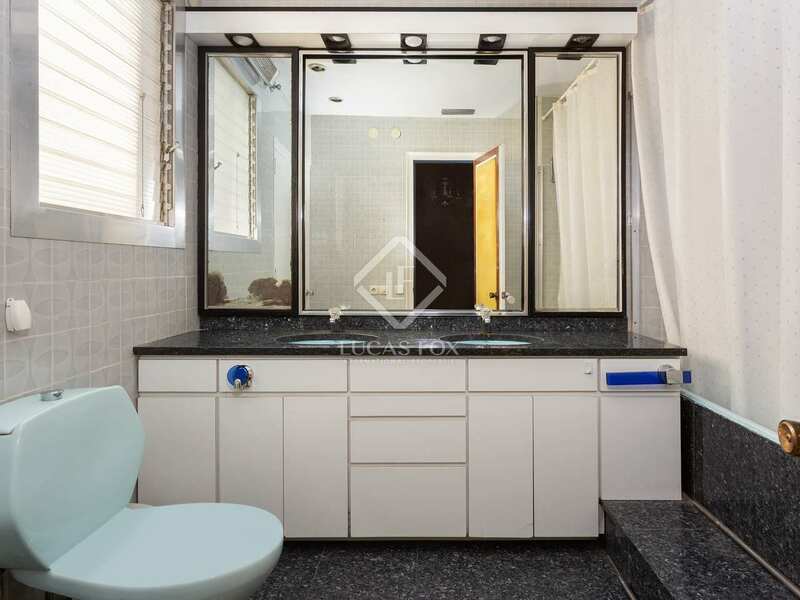 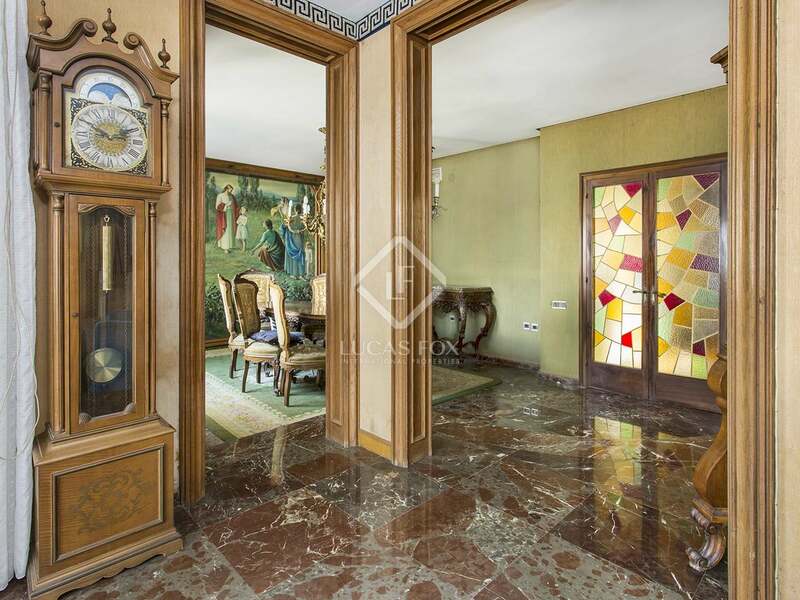 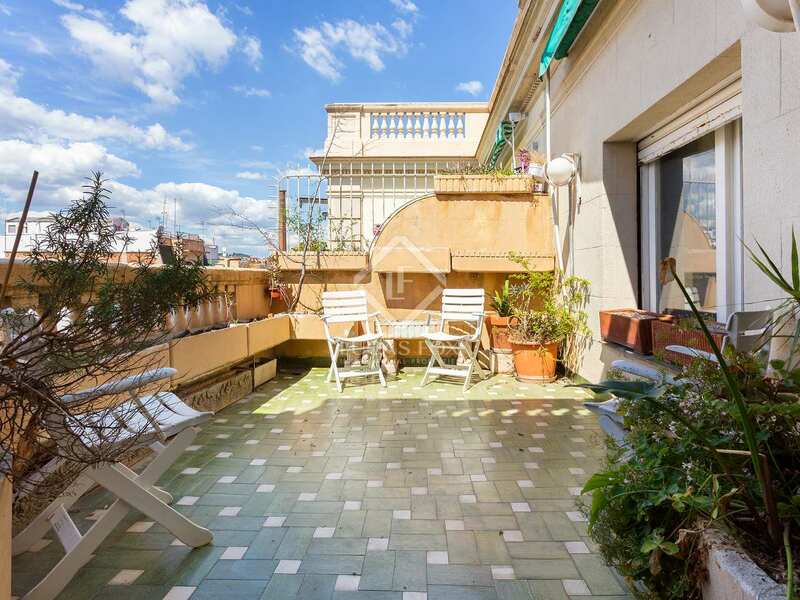 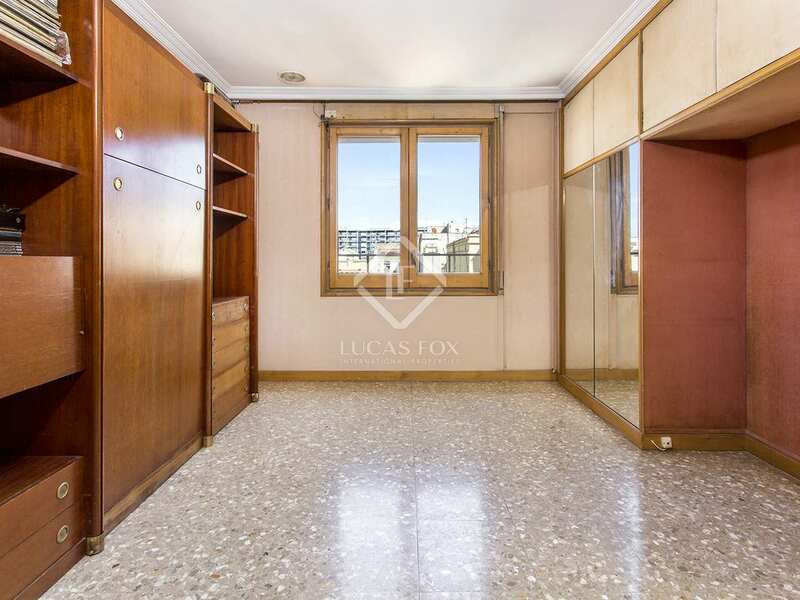 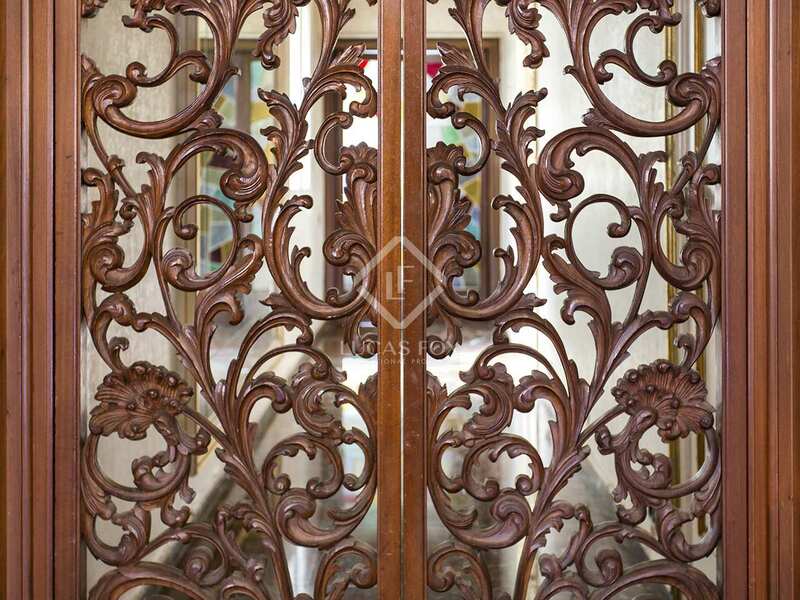 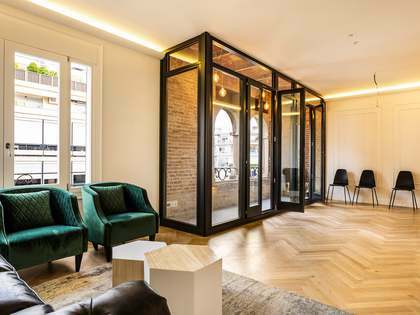 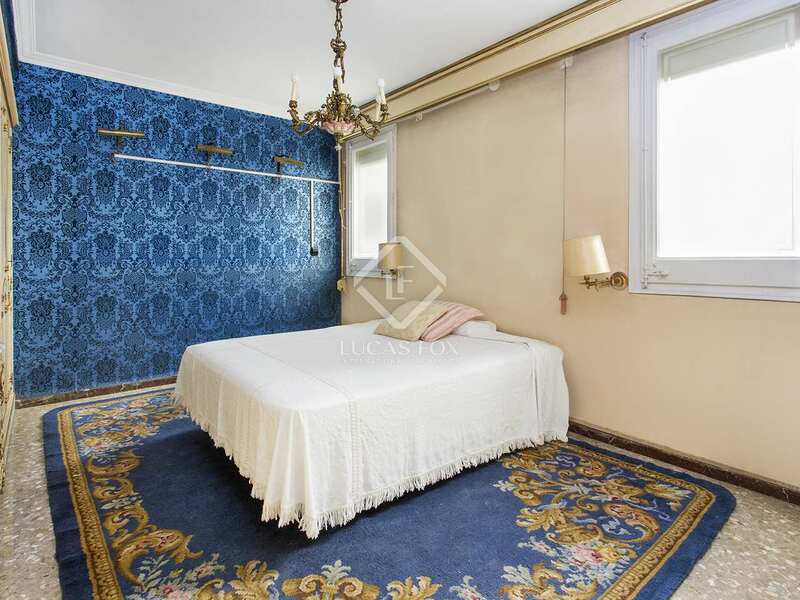 This property is located in the Eixample Left district of Barcelona City, next to the Hospital Clinic and Entença metro stations, very close to Sants Station and Francesc Macià.